You never know what you’ll find at the thrift store. In a world that runs on expense after expense, the thrift store is like a goldmine for products you need for a reasonable price. Sure, you could find most of these items anywhere, but why buy them at full price when great deals are so readily available? If you want the most effective way to save money while shopping, these are a few items you should never buy new. It’s up to personal preference whether you like to buy books or rent them. If you’re someone who enjoys the satisfaction of owning the books you decide to read, you can save cash by picking them up at the thrift store. With a thorough browse every once in a while, you could stumble upon a great read. Besides, who doesn’t love at old book smell? Frames, murals, and other wall décor can be expensive if you buy them at full price. You could save hundreds of dollars at thrift store by picking out a frame and then repainting it if you don’t like the look. No one would ever even notice you bought it second-hand. If you need cabinets, tables, chairs, or shelves, you can often find great bargains for them at the thrift store. You never know when you might happen upon a $200 chair for less than half the price. As an added plus, you can repaint wooden furniture as you like. Just make sure that if it’s damaged, it can be easily fixed. Many brand name clothes can run you dry for cash. 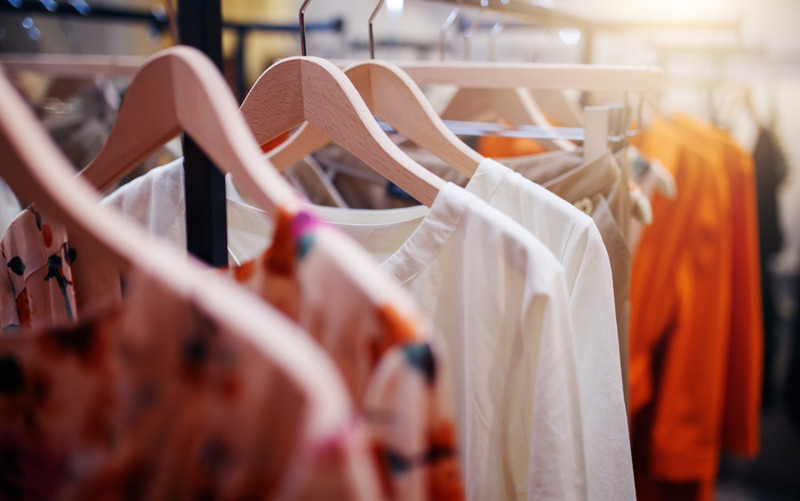 If you have expensive taste in clothes, you can keep your eyes open the next time you’re in a thrift store to see if they have any brand names you like in good condition. As long as you make sure to check for tears or other signs of damage, you may be able to take home a quality jacket or pair of jeans. The thrift store is the crafter’s dream. If you like quilting, making jewelry, or collecting miniatures, the right amount of luck might put you in the path of just the supplies you need. Crafting doesn’t have to be an expensive hobby if you have smart shopping skills. Most of these items are probably ones you use every day, meaning you could cut down your spending greatly if you switch to thrift stores. It’s not too late to start. Having a sharp eye for a bargain can shed your worries and let you do more that you enjoy.